The team at Ironwood Dermatology would like to thank their patients for voting us the 2018 Readers' Choice Best Dermatologist/Dermatology Practice, and Best Laser Tattoo Removal in Tucson! 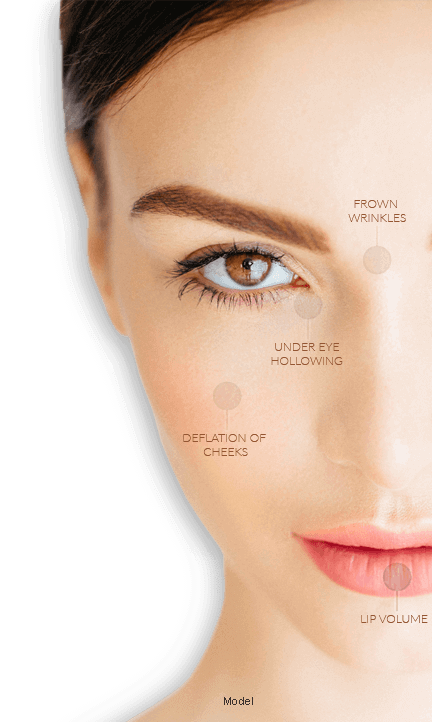 Ironwood Dermatology has a master-level injector on staff and is an Allergan Platinum-level partner, which means our patients benefit from the team's experience and skill when it comes to BOTOX and dermal filler injections. Look rejuvenated, refreshed, and years younger! 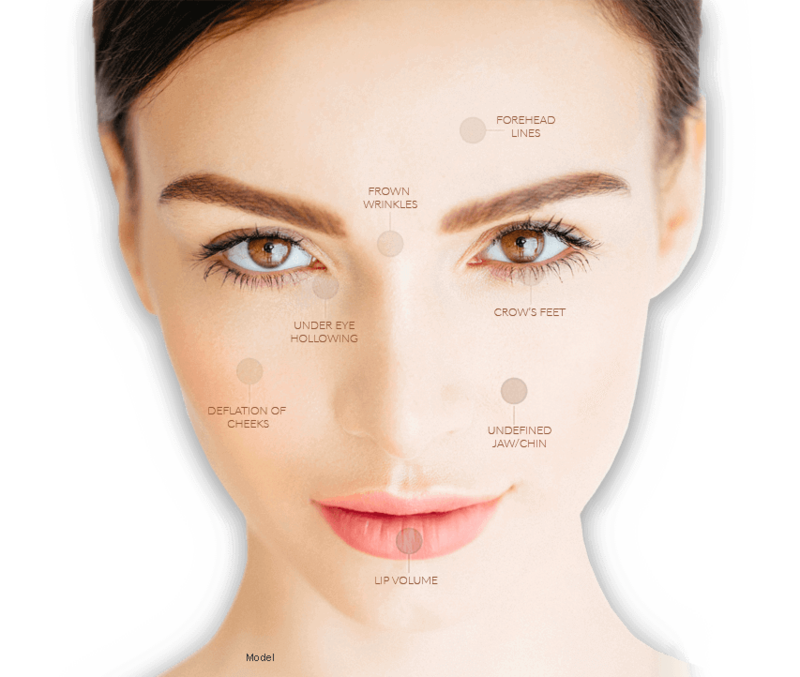 The Ironwood Dermatology team knows you have unique needs, which is why each skincare regimen is customized to the individual. At our Tucson practice, you will find medical-grade products that have earned the trust of our experienced dermatologists as being effective and safe. Even if you eat well and exercise, pockets of fat can stubbornly cling to your belly, thighs, neck—just about anywhere! Ironwood Dermatology offers CoolSculpting®, a nonsurgical treatment that uses the power of cold to get rid of problem fat for good. While any dermatologist at Ironwood Dermatology has the necessary training and expertise to perform any number of procedures, these four are among the most popular, effective, and beneficial for patients living in our desert environment. Eliminate unwanted lines and wrinkles. Bid farewell to blackheads, pustules, and nodules. Remove stubborn fat deposits with CoolSculpting®. Precision targeted hair removal with laser technology. 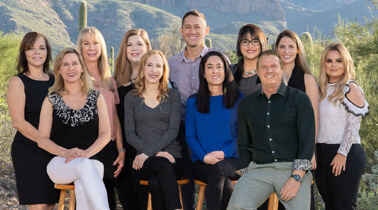 The Ironwood Dermatology team is comprised of licensed dermatologists, nurses, and aestheticians who are committed to building and maintaining relationships with patients. Each has a solid understanding of skincare needs in our arid desert environment. Whether you're interested in meeting with a trained and licensed dermatologist to diagnose and treat a dermatologic condition or reduce unwanted hair or fat, education and access to information should be your first step to healthy skin.